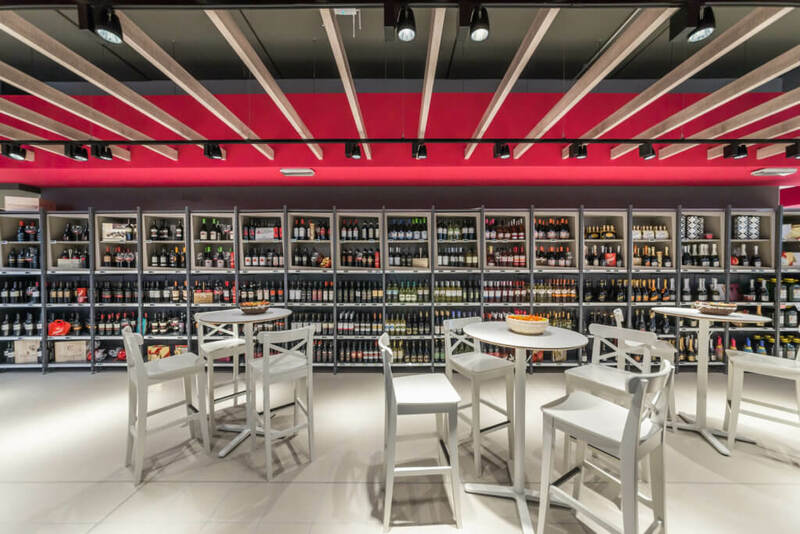 Stanley are a comprehensive provider of storage solutions for the food and beverage industry, with a vast array of premium products designed to offer a truly bespoke solution for restaurants, bars, food stores and beyond across the UK. We help businesses fit out their staff changing rooms with our comprehensive range of metal, galvanised and plastic locker systems. 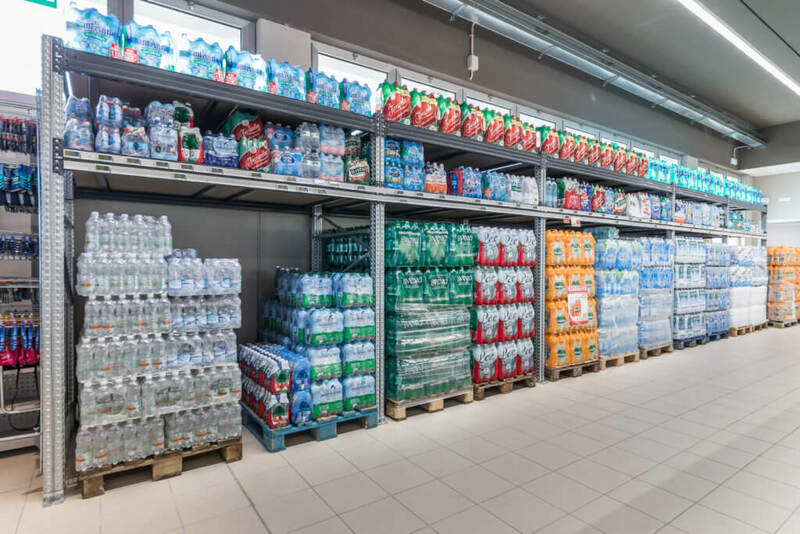 It’s especially important for food and beverage companies to comply with food and hygiene guidelines which is why we encourage companies to take advantage of our FREE site survey! 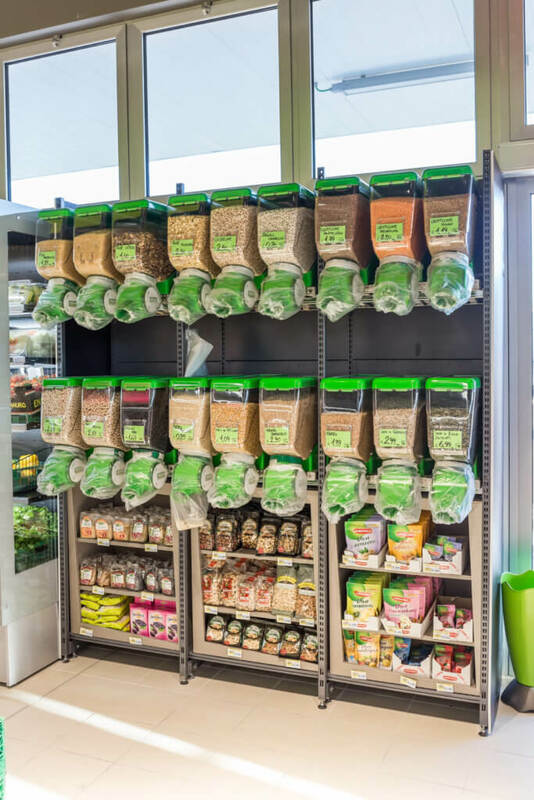 Stanley also provide an excellent range of retail shelving systems which consist of basic display systems right through to high-end boutique designs. 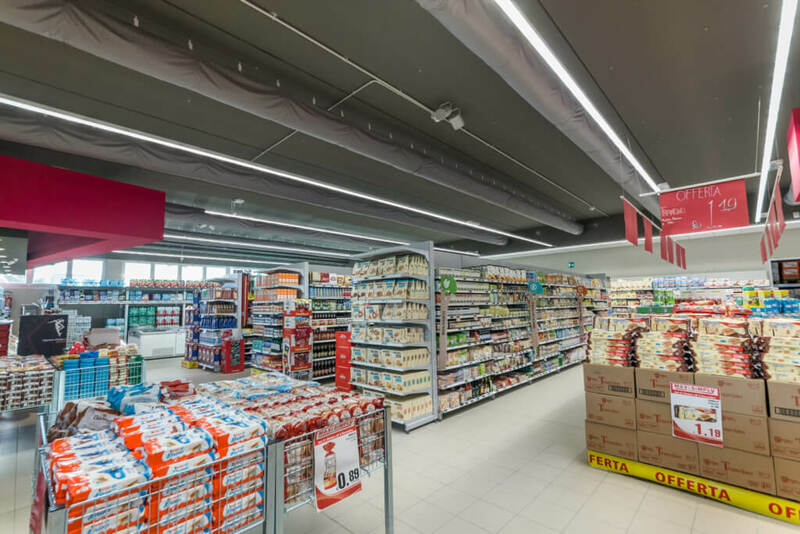 By listening to your requirements and budget we can present a solution with many configurations, shelving options, colour schemes and weight capabilities, all designed to maximise efficiency and leave the best of impressions with your target audience. As well as retail shelving, Stanley offer a portfolio of galvanised shelving and racking systems which can be used for front and back of house. They are fully-adjustable and slot-together which enables easy, refined configuration to ensure space is optimised. 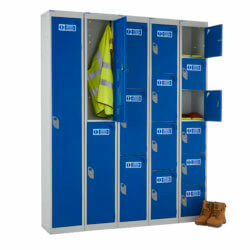 We also offer range of accessories, such as lockable doors, drawers and bins, all of which are designed to help you save time, effort and money.